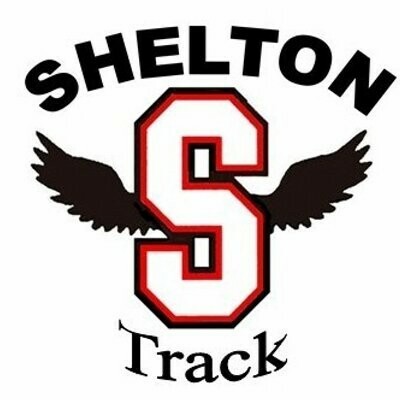 At the Class 3A West Central / Southwest District Track and Field Meet, the Shelton boys’ team finished fourth overall while the Lady Highclimbers were 21st. Colton Paller won the discus with a throw of 169-04 and was 2nd in the shot put with a throw of 52-02.75. Mike Husky won the shot put with a throw of 52-09.00 and was 4th int he discus with a throw of 152-04. Alan Konneh placed 2nd the 110 meter hurdles with a time of 15.45 and was 8th in the 300 meter hurdles with a time of 41.00. Cody Hall finished 5th in the javelin with a throw of 154-09. Cody Simon was 5th in the pole vault with a height of 13-06.00. Lindsey Goldsby took 5th in the 800 meters with a time of 2:20.64. 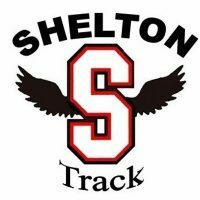 Theses Shelton athletes are headed to the State Championship Meet next Thursday through Saturday at Mount Tahoma Stadium in Tacoma.